Well Cottage is a charming 17th Century Grade II Listed four bedroom property. Retaining a wealth of original features, it boasts ¾ acre garden with open fields beyond in a beautiful village location. 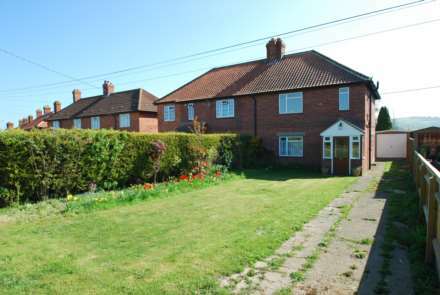 Situated in an enviable position facing The Green, we present this stunning flint and brick 2 bedroom cottage. Period features, hand painted kitchen, Mediterranean style courtyard garden and self contained annexe, designed as a guest suite / 3rd bedroom and/or home office. A stylish and spaciously designed 2 bedroom home offering generous proportions and luxury fittings The property benefits from 2 bedrooms, open plan kitchen, living room/dining room. A cottage style 3 bedroom terrace property occupying a part of a small and imagainatively designed courtyard development in the old part of the village. The property is constructed on three floors to a high specification and enjoys uninturrupted rural views, garage, garden & gas central heating. A recently redecorated 3 bedroom semi-detached house with stunning views over farmland to the front & to the Chiltern Escarpment to the rear. 2 bathrooms, large fitted kitchen/breakfast room & large gardens to the front & rear with plenty of parking. A modern beautifully presented 3 storey townhouse style property in a quiet walled cul-de-sac in the popular and sought after village of Crowmarsh Gifford. The property benefits from an integral garage, gas central heating, two good sized bedrooms and enclosed garden. A beautifully presented 19th century three bedroom cottage in a desirable location in Watlington. Period features, fitted kitchen, a double bedroom and 2 single rooms.